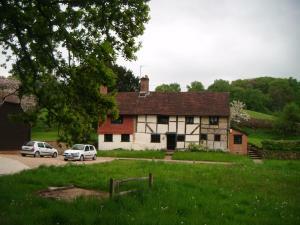 Situated in Albury, 42 km from London, Lockhurst Hatch Farm features free WiFi access and free private parking. The rooms include a flat-screen TV. Certain rooms include a seating area for your convenience. You will find a kettle in the room. See all Lockhurst Hatch Farm reviews..